I've caught tails. . Wallpaper and background images in the Miles "Tails" Prower club tagged: tails. 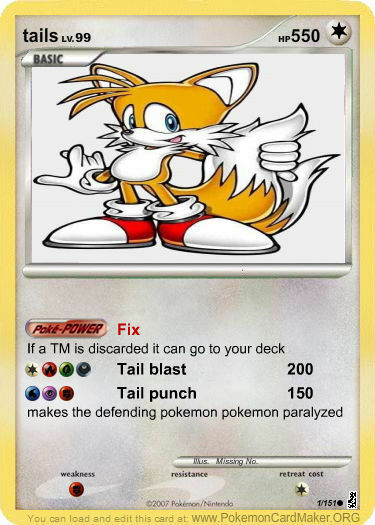 tails is the strongest (and not to mention smartest) pokemon ever!! !